We advocate for the safe return of all Americans taken hostage or unjustly detained abroad and support hostage policy research to ensure protection of Americans working internationally. 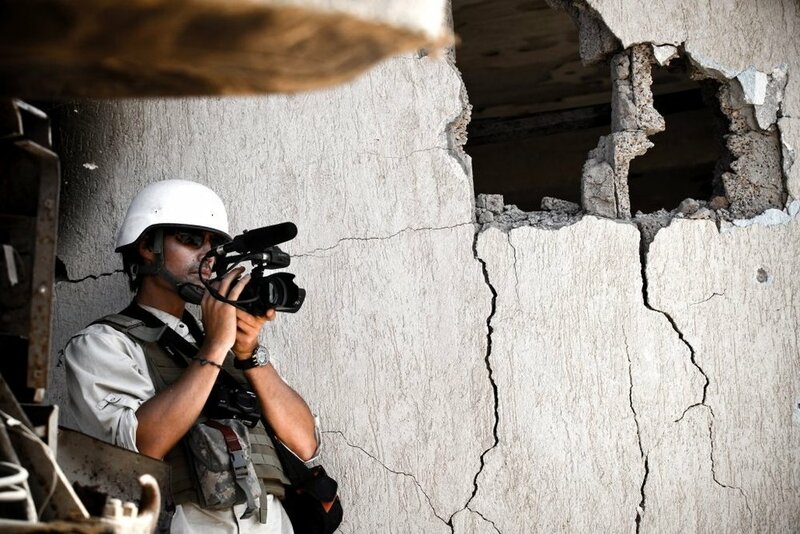 We collaborate to protect vulnerable freelance journalists to continue to report safely from conflict zones. We seek those who value moral courage and have a compassionate commitment to the freedom for Americans taken hostage abroad, freedom of the press, protection and equity for independent conflict journalists and basic human rights of all people. Click here to see more pictures from the 2018 Foley Freedom Run. And stay tuned for details on 2019! How to bring hostages home? There’s no simple answer. We continue to live Jim’s vision by inspiring, educating, and developing the next humanitarian. Do you believe in protecting Freedom? Are you ready to serve those who need a voice? Jim’s vision is possible through the power of partnerships. From universities, philanthropists, and corporate partners who support freedom, we can positively impact humanity. Thank you @washingtonpost for running this ad in today’s A section to promote our work. 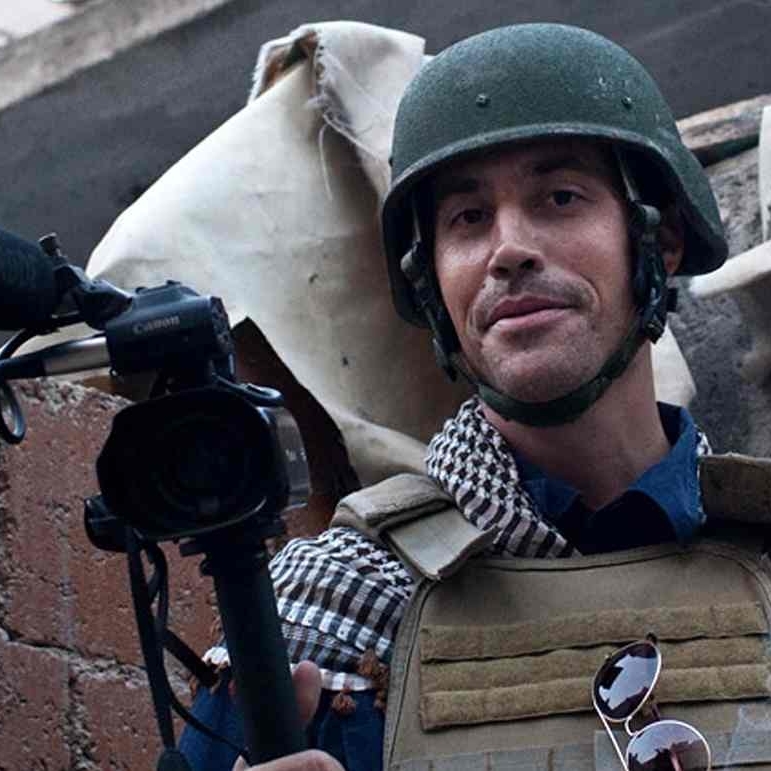 Help us ensure those responsible for crimes against American journalists abroad are brought to justice. Learn more about how to support us at the link in our bio.